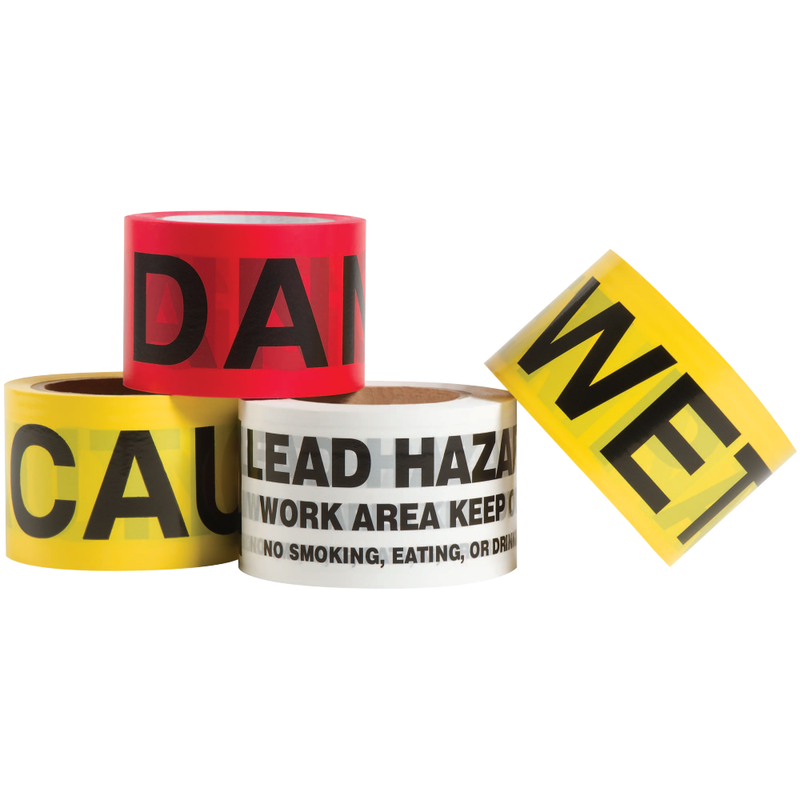 The jobsite can be rugged and tough. 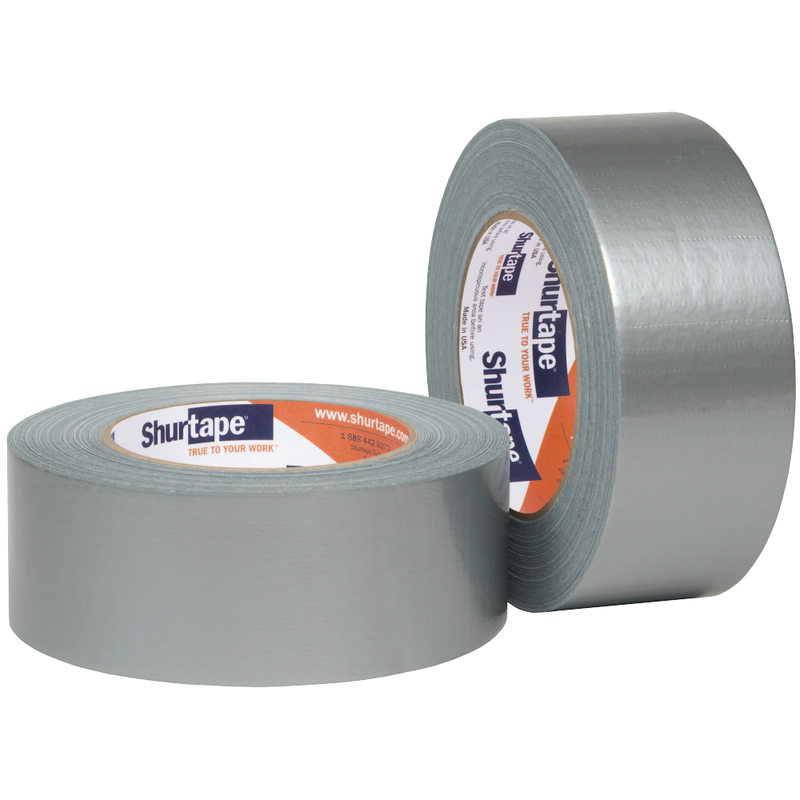 That's why Shurtape offers a full line of tapes that are engineered to perform in the toughest of environments. 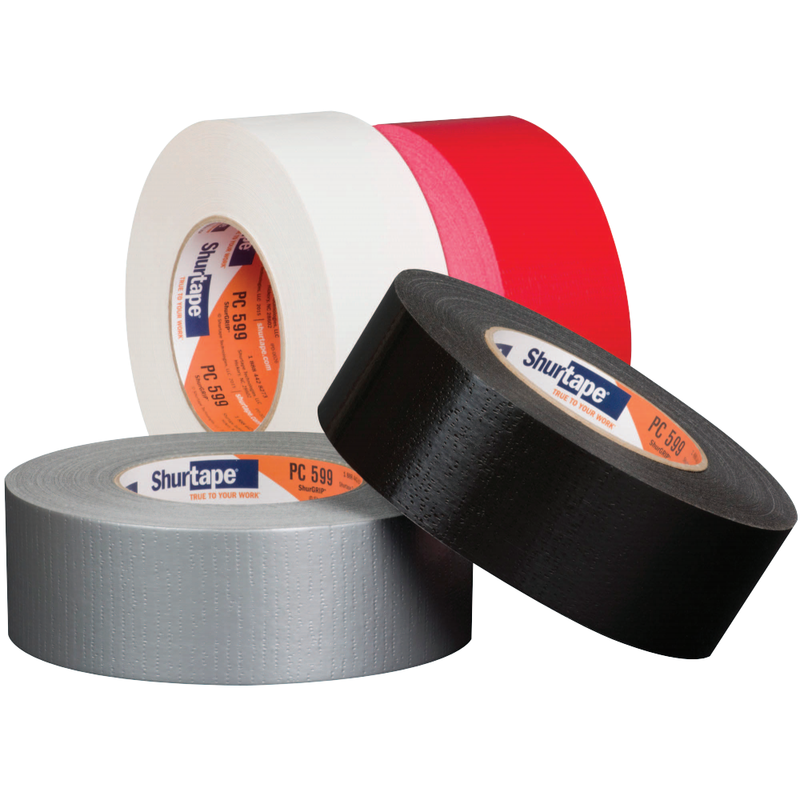 From excellent adhesion and holding power to easy hand tearability and clean removal, our abatement, containment and restoration tapes are designed for efficiency and performance to help you save time and money. 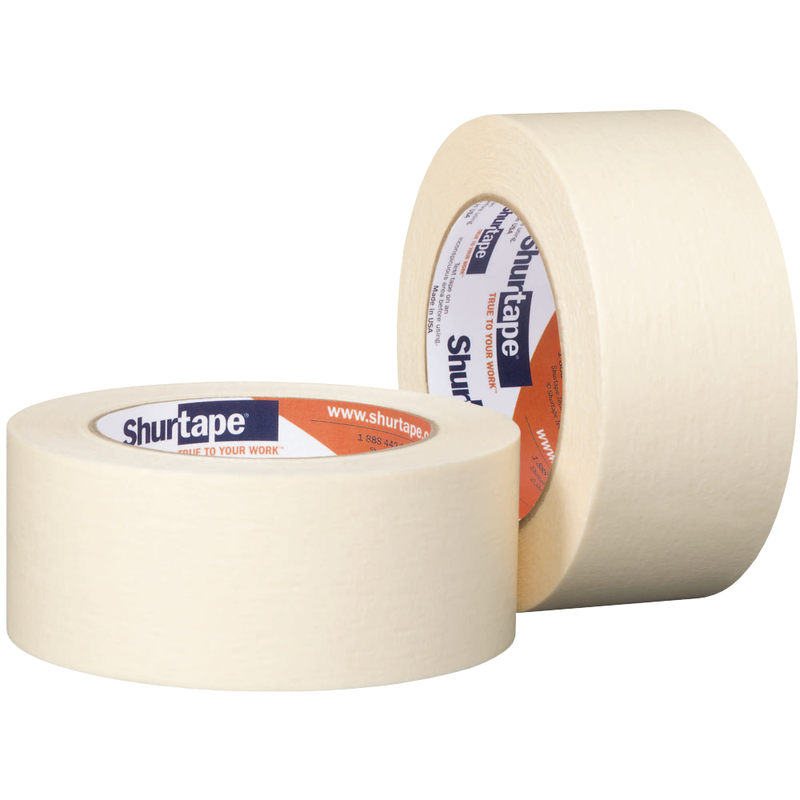 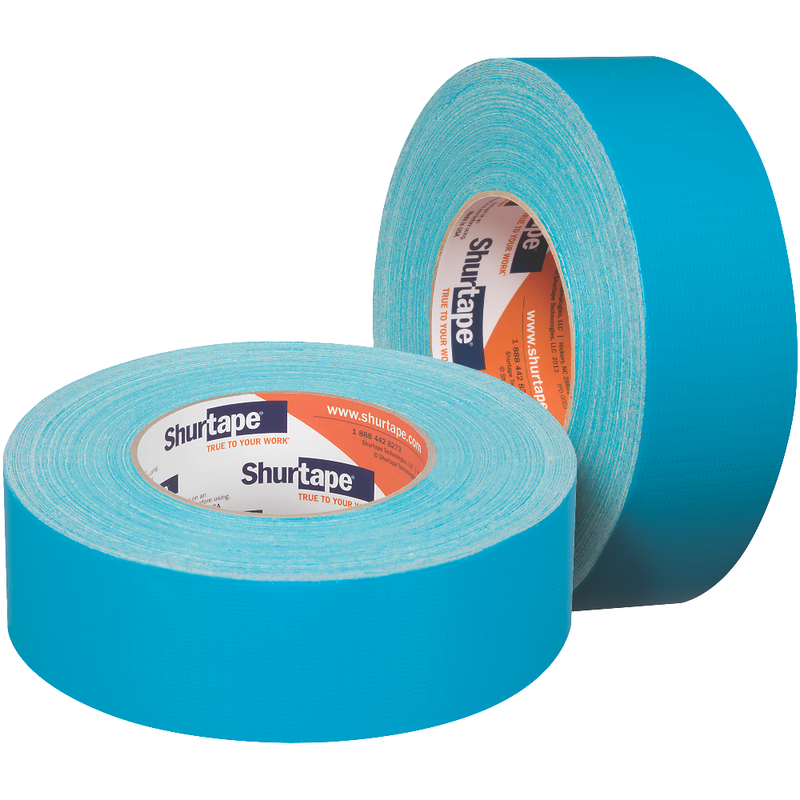 Professional grade, double-sided containment tape used as a one tape, one step solution for creating high-performance containment systems. 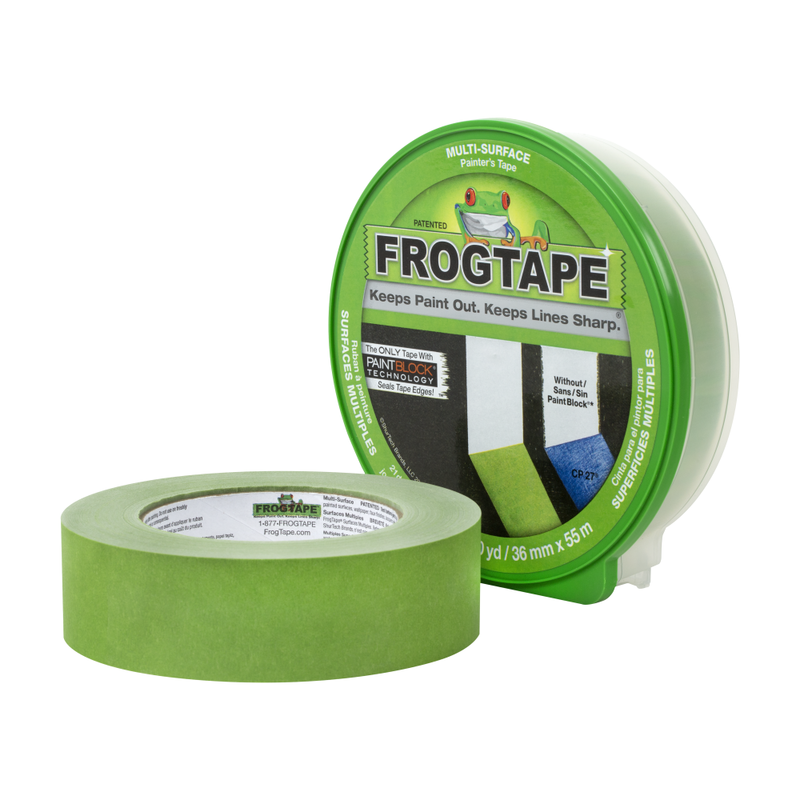 Professional grade, double-sided containment tape used for creating high-performance containment systems for restoration, abatement and remodeling tasks such as painting, cleaning, sanding, mold remediation, asbestos removal and more. 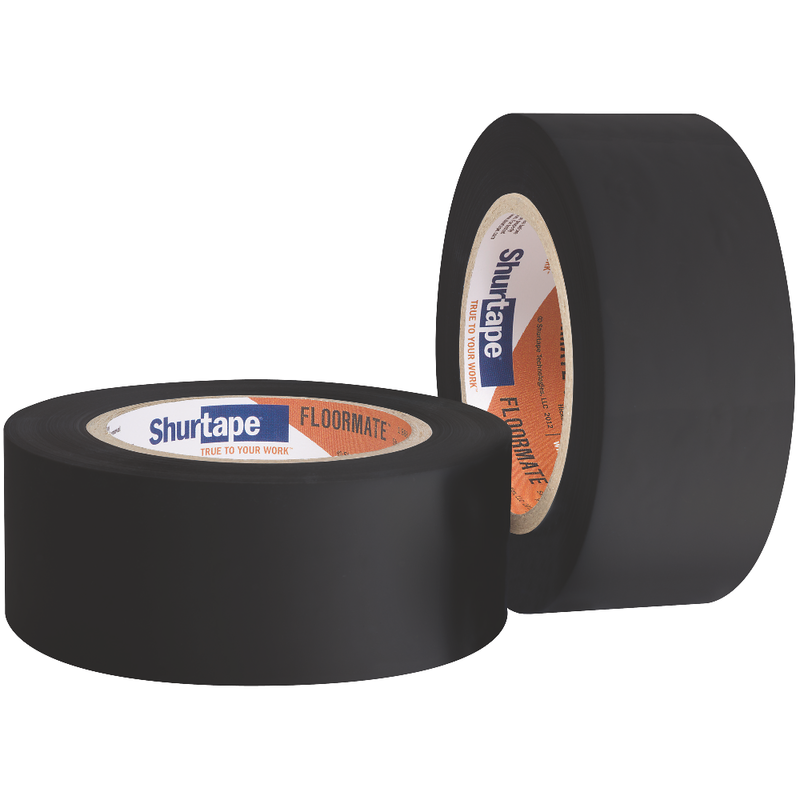 Offering a premium grade painter's tape adhesive on one side for 21-day clean removal from a variety of surfaces and, on the other, an aggressive adhesive that securely holds poly-sheeting and other protective coverings, DS 154 offers a one tape, one step solution to help you tackle each job with speed and ease. 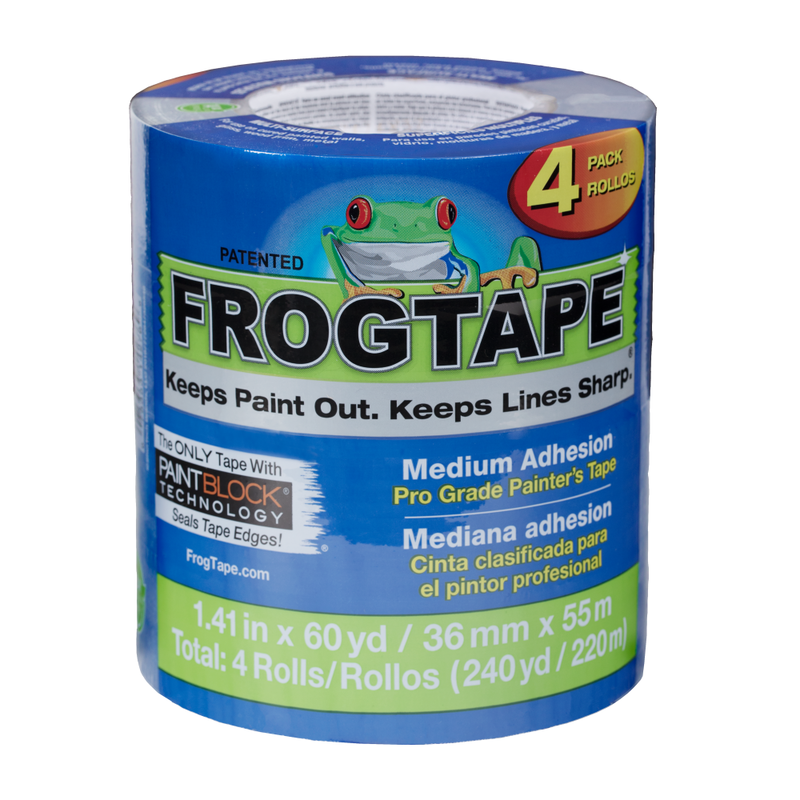 Pro Grade, multi-surface FrogTape® brand painter's tape combining patented PaintBlock® Technology with the value of traditional blue painter's tape. 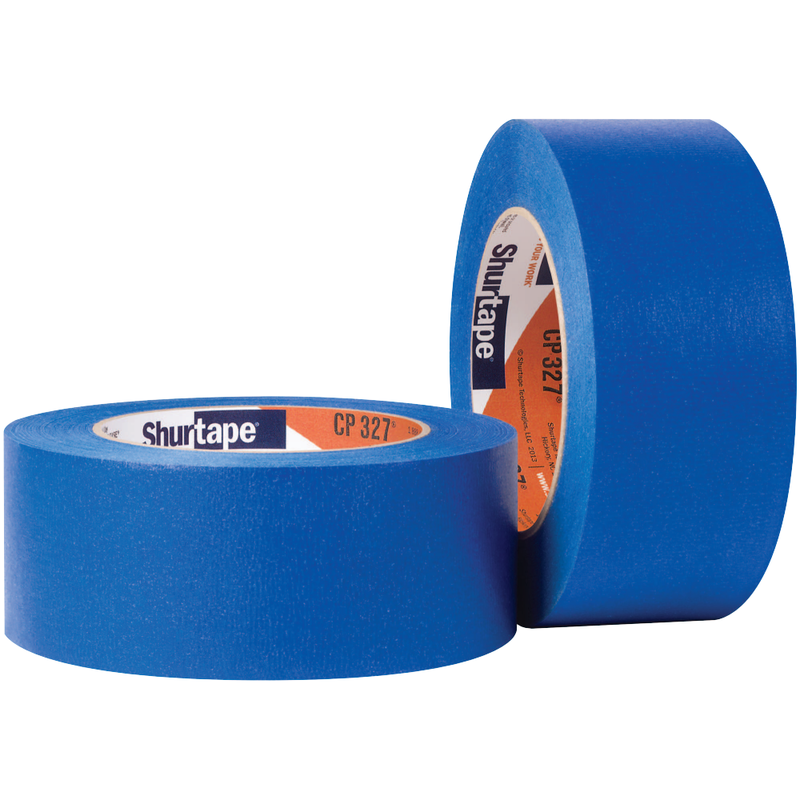 Premium grade blue containment tape offering durability and a strong hold for restoration and abatement jobs.